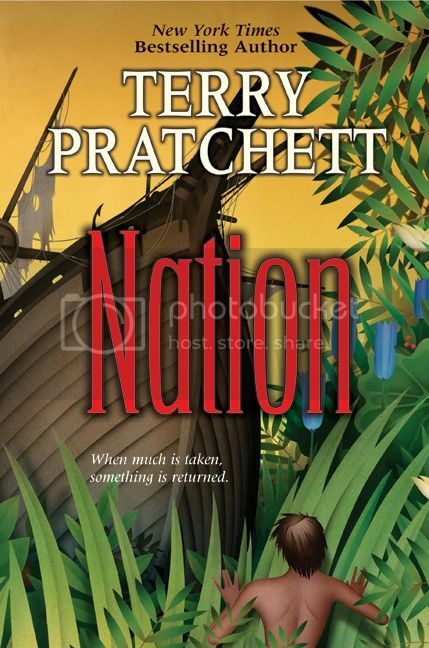 Nation by Terry Pratchett – This was my first Pratchett book (even though I am surrounded by his fans in my life) and I can say that I was astounded on the honestly and the relationships in the book. True to Pratchett’s nature, it is very anti-religious, and the message about survival and self discovery has resonated with me for a long time. I also have a list of my top ten books from 2012 at Great Imaginations!